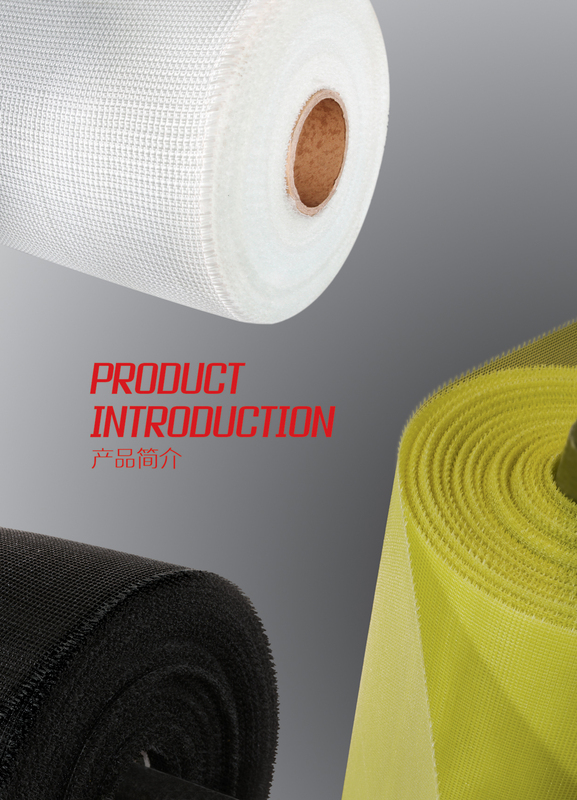 Nantong Huixin Glass Fiber Co., Ltd. as Jiangsu start enterprise is one professional manufacturer of fiberglass textile and fiberglass processing products, the member unit of Nanjing Fiberglass R&D Institute. The company have floor space about 33000 square meter and at present there are more than 300 employees. 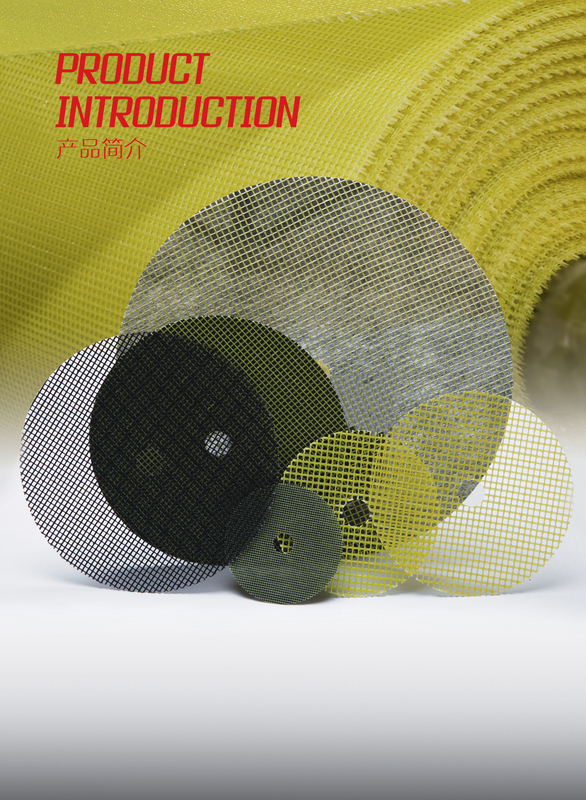 the product range include fiberglass cut pieces for grinding wheel , fiberglass cloth for abrasives wheels, fiberglass backing pads of flap disc,fiberglass tape, all kinds of fiberglass filter cloth and needled mat. The company has passed ISO9001 quality management system, its products have been sold all over the country and exported to some countries and area in Germany,South Korea,Japan,South Africa,America so on.